The Patriots return home after successful road trip wins over San Francisco and the New York Jets. 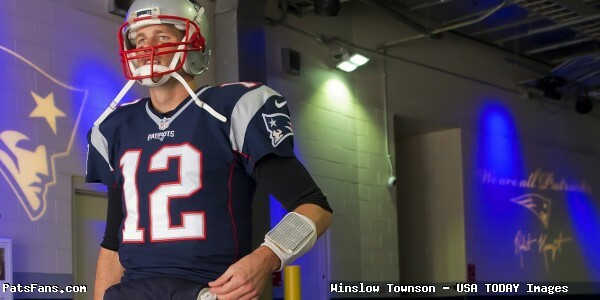 They’re facing the Los Angeles Rams at Gillette Stadium at 1:00 p.m. The Rams are sitting at 4-7, which is about the norm for the team under Jeff Fisher. In his fifth year, the team has never been better than 7-8-1 and 2016 seems earmarked for another below .500 finish. They’ll be starting rookie QB Jared Goff in just his third NFL start. Goff was the #1 pick in the 2016 NFL Draft. The Patriots are 9-2 and are currently the top seed in the AFC. The win over the Jets was costly however, they lost TE Rob Gronkowski, possibly for the year with a back injury. Fellow TE Martellus Bennett suffered an ankle injury in the game as well and although hobbled was able to finish the game. QB Tom Brady: Brady missed practice again this week and there’s no doubt his knee is hurting. Just watch him try to kneel at the end of the game on Sunday. But this week is special. With a win on Sunday Brady will stand alone with 201 career wins as a starting QB passing his former rival Peyton Manning. 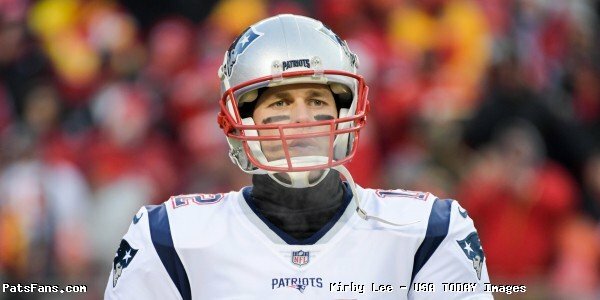 While Brady is always quick to point out the team aspect of the game, his place in history is further cemented here and the moment will not be lost on him. He’ll have a bit of extra fire in his gut this week. DL Vincent Valentine: With the Alan Branch suspension still looming for this week’s game, the big rookie defensive tackle will play a key role in the Patriots interior defensive line especially on running downs. While the league continues to drag its feet and no appeal date has yet been set, Branch will continue to play, but with each day that drags on, the Patriots run the risk of losing Branch for a post-season game. The Rams haven’t had a good running game all season and average just 83.1 yards per game, just 29th in the league. But they also have the talented 2nd year running back Todd Gurley. Their struggles have had more to do with the play of the offensive line than their backs. The Patriots are going to have to mix Valentine into the rotation more with Branch and Malcom Brown to prepare him for perhaps a starting role once the Branch suspension appeal has been resolved. With big games against the Ravens, Broncos, Jets and Dolphins looming, they’ll need him to be ready to play a big role, both figuratively and literally on defense. Wide Receiver Malcolm Mitchell: The rookie wide receiver is breaking the mold that the Patriots can’t develop wide receivers. After catching a huge 56-yard touchdown against the 49ers two weeks ago, Mitchell followed that up with a two-touchdown performance against the Jets including the game-winner with just under two minutes to go. The Boston Herald’s Jeff Howe reported this week that both of Mitchell’s touchdowns were against Darrelle Revis on Sunday. The first time in his career that anyone has scored two touchdowns against the future Hall of Famer. Mitchell is quickly becoming a trusted, valued target in the Patriots offense. And it couldn’t come at a better time. With Gronkowski lost, possibly for the duration of the year, the Patriots will utilize a lot more of the three and four wide receiver sets. With Julian Edelman and Danny Amendola handling the duties down low in the short passing game, it will be tasked to Mitchell and Chris Hogan to pick up more of the slack in the middle to deep passing routes. Brady has shown the will and the ability to go deep when teams are intent on taking away the short areas in the middle of the field. Mitchell can be a weapon to use in this realm, his size and athleticism being a plus. Cornerback Malcolm Butler: The Patriots corner will be going against the Rams talented Kenny Britt or their deep threat Brian Quick on Sunday. With the rookie Goff under center, he’ll be looking to hit his veteran, go-to receivers to move the ball. If the Patriots get off to a quick start, then the Rams will be thrust into a situation that doesn’t bode well. Getting into a shootout with a rookie QB that has little experience. Then the patience of taking what the defense gives will be tested. Butler will probably see a lot of deep routes this week. After his worst game of the season against the Jets, Butler will be looking to bounce back. He’s very competitive and you know the members of the secondary hear all of the barbs thrown their way by the fans and the press. Here’s a chance at a bit of redemption. Center David Andrews: Much of this week has dealt with the talk of the Rams big disruptor on the interior of their defensive line Aaron Donald. And it is well deserved. Donald is incredibly strong and athletic and can blow up running plays in the backfield as well as push the pocket and get after the QB. 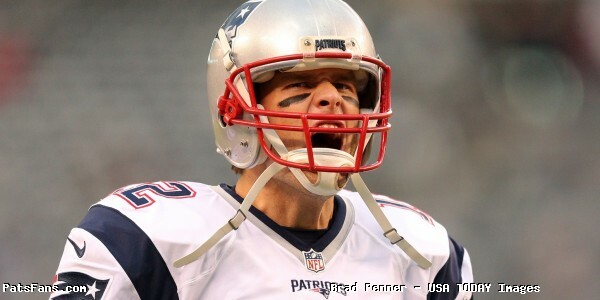 More than anything, interior quarterback pressure is the toughest for Brady to deal with. When he gets pressure from the edge, he has the innate ability to step up and slide in the pocket. With pressure up the middle and in his face, he loses that ability as well as the chance to step into his throws. It also makes him more susceptible to edge pressure. As we pointed out in our pregame matchups, Andrews will be the key player on the offensive line to take on Donald, especially in the passing game. The Rams have an excellent front four and each will be a tough matchup. But their best player is Donald and if the Patriots can neutralize him, then that will go a long way in being a successful day for the offense. 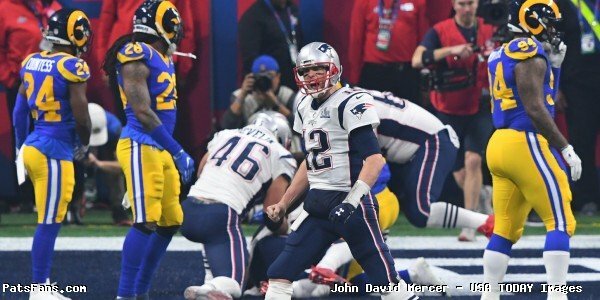 This entry was posted in Patriots Commentary, Patriots Milestones and tagged 2016 NFL Season, 2016 Patriots season, Aaron Donald, Bill Belichick, Brian Quick, Chris Hogan, Danny Amendola, Dion Lewis, Dont'a Hightower, Jabaal Sheard, Jared Goff, Julian Edelman, Kenny Britt, LaGarrette Blount, Malcolm Butler, Martellus Bennett, New England Patriots, NFL, Patriots, Patriots edge rushers, predictions, Rob Gronkowski, Rob Ninkovich, St. Louis Rams, Tom Brady, Trey Flowers on December 3, 2016 by Steve Balestrieri. The Patriots return home after a two-game road trip and will take on the Los Angeles Rams at Gillette Stadium. The kickoff is slotted for 1:00 p.m. on Sunday afternoon. 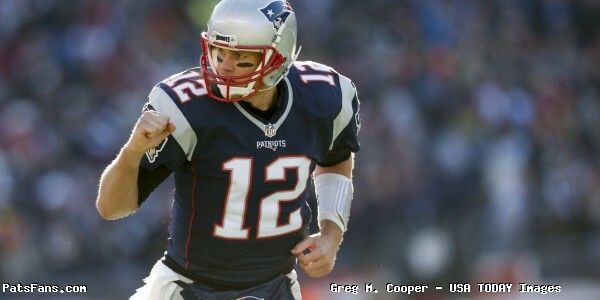 The Patriots (9-2), defeated the New York Jets 22-17 on Sunday. Tom Brady led the come-from-behind game-winning drive in the final five minutes, his 50th of his career. He hit rookie WR Malcolm Mitchell with a four-yard touchdown pass with just under two minutes remaining for the win. Mitchell had a pair of touchdown catches. Chris Long strip sacked QB Ryan Fitzpatrick to kill the Jets hopes of answering. 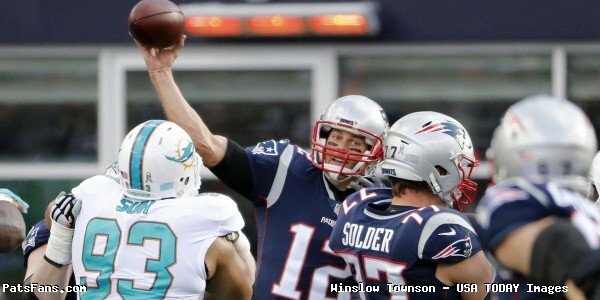 The Patriots maintain their two-game lead in the division over the red-hot 7-4 Miami Dolphins who have won six in a row. 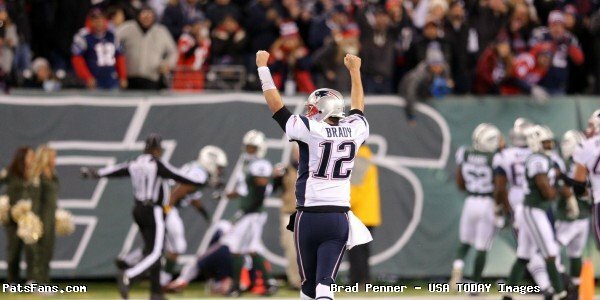 The Pats are still tied with Oakland with the best record in the AFC and once again hold the tiebreaker with the win over the Jets. The Rams (4-7), continue their mediocrity under coach Jeff Fisher’s watch. They always seem to teeter between making the jump to being a good team and doing just enough to lose. They were blown out 49-21 against the Saints in New Orleans last week. The loss was the Jets sixth in the past seven games. Rookie QB Jared Goff did throw for three touchdowns in the losing effort. Fisher Continues to Muddle Along, Rams Still in Search of a Winner: The Rams got off to a 3-1 start this season but since then they’ve suffered thru a series of close losses until the blowout loss last week in New Orleans. After a while, the responsibility must fall on the coaches’ shoulders. Sunday’s loss dropped the Rams to 4-7. Under coach Jeff Fisher’s watch, they’ve never been better than 7-8-1, despite picking high in the draft every year. The loss to the Saints was Fisher’s 163rd, moving him past Tom Landry into second place all-time as an NFL head coach. Landry coached in 81 more games than Fisher, however. If the Rams drop three of their final five games, Fisher would become the NFL’s all-time leader in career losses. And yet the excuses run freely. Fisher blamed the loss on Sunday on the fact that, the Saints “had a few extra days to prepare for us” because they played the previous Thursday night. Fisher also used the relocation card saying, “I don’t think anybody really knows what we’ve been going through,” about the move to St. Louis that entails a heavy travel schedule. Despite this, he continues to cruise along, year after year seemingly bulletproof. Many other coaches are given far less leeway in search of a winning program. Could this be the year that the Rams management digs in their heels? A loss on Sunday to the Patriots would signal another season of no better than 8-8. Goff Finally the QB of the Present for LA: The Rams used the top pick in the NFL Draft in 2016 to draft Jared Goff from Cal to be their QB of the future. In doing so, the Rams gave up some tremendous draft capital to get there. They traded their first-round pick, two 2nd round picks, a 3rd in 2016 and their 1st round pick and a 3rd round pick in the 2017 draft for Tennessee’s first overall pick, a 4th round pick and a sixth in 2016. 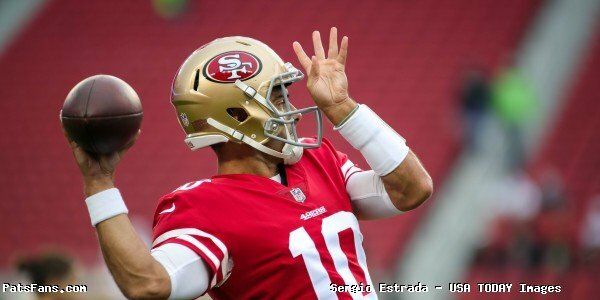 Goff finally broke into the starting lineup two weeks ago against Miami and followed that up with an impressive performance against the Saints where he threw for three first-half touchdowns. His talents got the attention of both Bill Belichick and Matt Patricia this week. Goff has excellent arm strength and can zip the ball anywhere on the field. He’s shown good recognition and will use his check down when he has to. However, in just his third start, the Patriots will try to show him some looks on defense that he hasn’t seen before. And Bill Belichick’s track record against rookie QBs remains, pretty darn solid. Aaron Donald is the Rams biggest disruptor on Defense: The Rams have a very solid, stout front four. They’re the reason that their pass defense is so stingy allowing just 227.5 yards per game, they create pressure, not sacks per se but pressure. It starts with Aaron Donald in the middle. Donald is considered undersized for a defensive tackle at 6’1, 285, but he’s like a bowling bowl and incredibly strong. He’s very tough to move off his spot and is equally effective against the run as he is with the pass. Donald leads the team with six sacks and he and Robert Quinn are outstanding at disrupting the timing of the opponent’s passing game. But it is Donald who as an interior pass rusher, that gives Tom Brady fits. He can push the pocket and create pressure in Brady’s face. 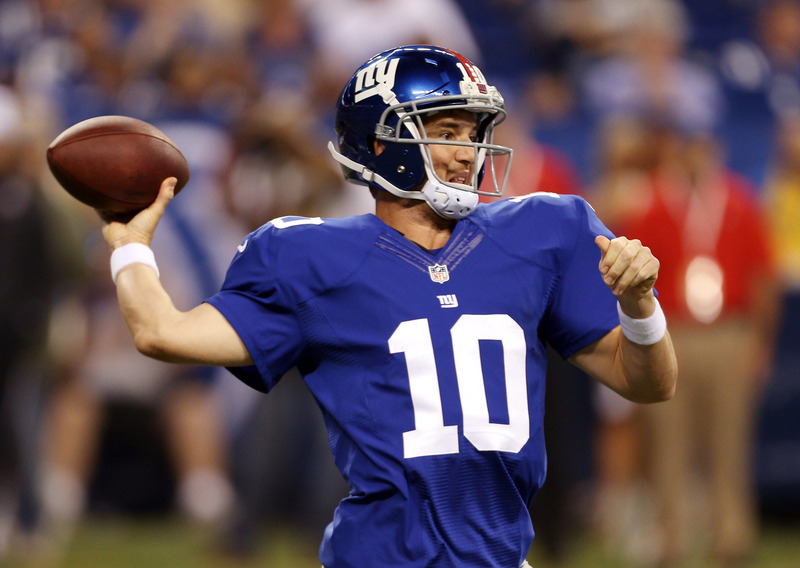 Bill Belichick spoke glowingly about him on Tuesday. The Patriots will have their hands full with Donald this week. Remember sacks are secondary, pressure is the key. 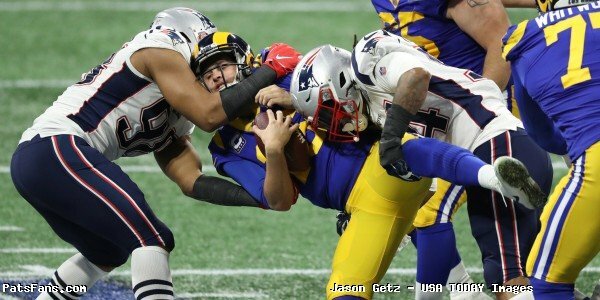 The Rams as a team have 22 sacks, the same number as the Patriots. But they do a great job of creating pressure. Rams OL has struggled, it begins with Robinson: On the flip-side, the Rams offense, specifically the offensive line is struggling. The offense for the Rams ranks at the bottom of all NFL ranks, they are the 28th ranked passing offense, and the 29th ranked rushing offense. And the play of the offensive line is a big reason for it. 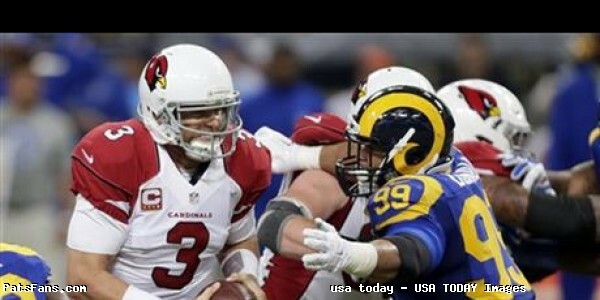 His replacement, Roger Saffold injured his hand so Robinson will probably be back in the lineup this week. He’ll be going against Trey Flowers and Jabaal Sheard this week. It will be a matchup to watch. Gurley Struggling, but with No Branch That May Change: No one has struggled more this season than RB Todd Gurley. He’s been held to under 100 yards in 17 of his last 18 games and much of that has to do with the fact that the Rams have been falling behind in many of their games. Gurley has suffered from less than stellar offensive line play as well. But that may change this week. With a rookie QB making just his third start, they may opt to go run heavy this week. With the 29th ranked rush offense? Well, matchups can change quickly. With Alan Branch probably going to be suspended this week, the Patriots run defense will be missing a key cog in the interior. This too will be an intriguing matchup to watch. 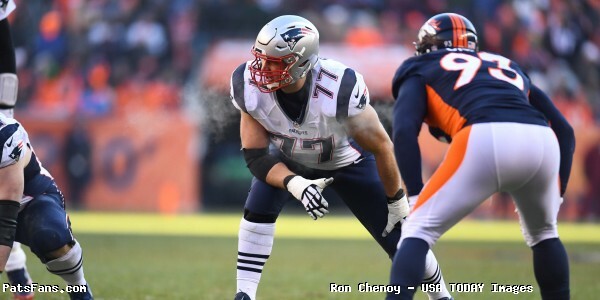 This entry was posted in Patriots Commentary, Patriots News and tagged 2016 NFL Season, 2016 Patriots Roster, Bill Belichick, Brian Quick, Greg Robinson, Jabaal Sheard, Jared Goff, Jeff Fisher, Kenny Britt, Los Angeles Rams, New England Patriots, NFL, Patriots, Patriots edge rushers, Tavon Austin, Tom Brady, Trey Flowers on November 30, 2016 by Steve Balestrieri.